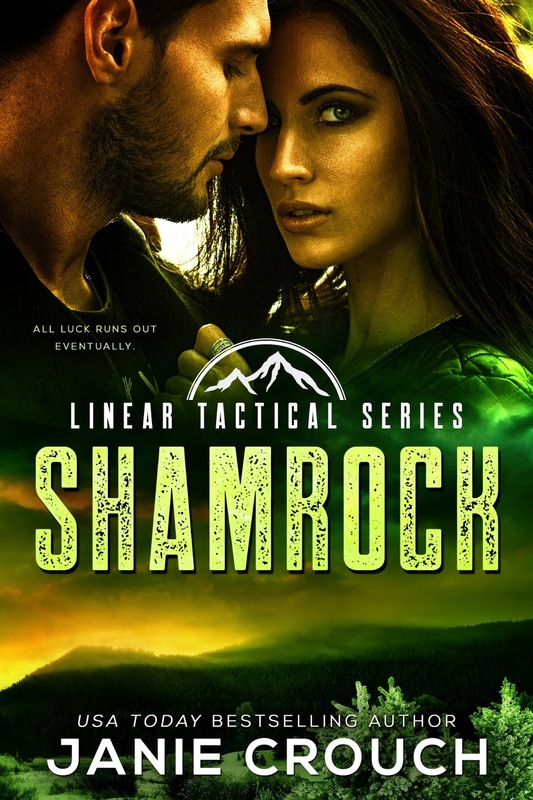 Consider me officially addicted to bestselling author Janie Crouch's Linear Tactical series. It's three for three and I confess that I squeed in delight when I realized that what I had originally thought was a trilogy actually has two more books still to come in the new year. Totally doing a fist pump once again. I mean, come on, how can one not form an addiction of some sort on the men that comprise this group that put their own lives on the line order to protect many others and will stop at nothing to make sure that each mission has been accomplished? With the third full-length novel, Crouch has solidified herself as one of my top and favorite author re-discoveries of this year. Shamrock kicks off with twenty-two-year-old Violet Collingwood forced to come to terms with the fact that she's been kidnapped while also trying to keep her wits about her. 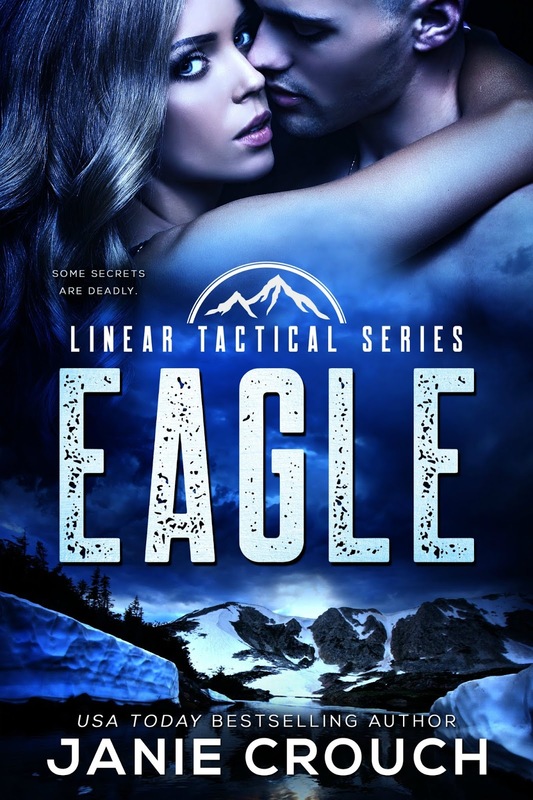 She knows her older brother, Gabe, won't rest until he finds a way to get her back. Hope, however, comes in the form of a man named Aiden Teague. He may have been forced to leave her behind the two times their paths crossed, but he refuses to strike out, fearing the worst. When Violet is rescued from the human trafficking ring that took her, she refuses to remain a victim. 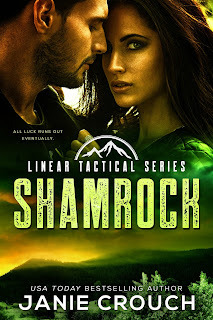 She's going after what she wants--whether that be leaving behind her engineering career to open a bakery or making it clear to the thirty-three-year-old former member of Special Forces that she wants him. 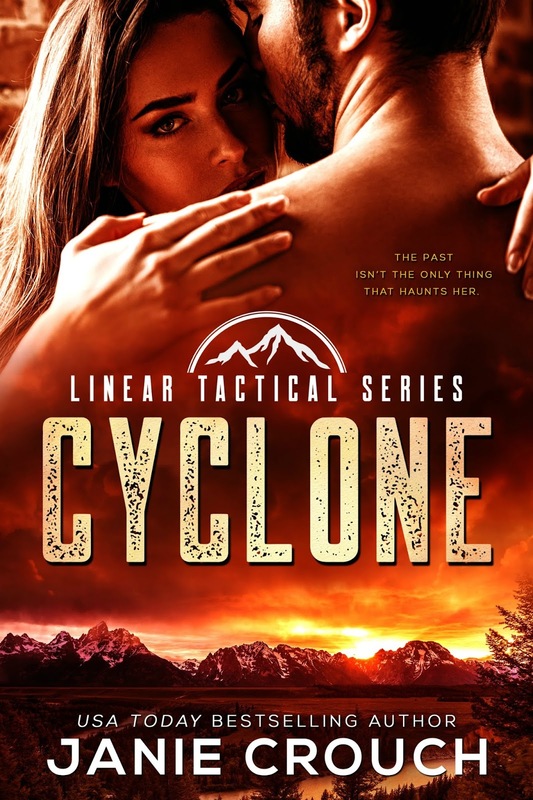 Resisting Violet is futile, but his defenses around her may be down, will Aiden and Linear Tactical be prepared when danger resurfaces once again?